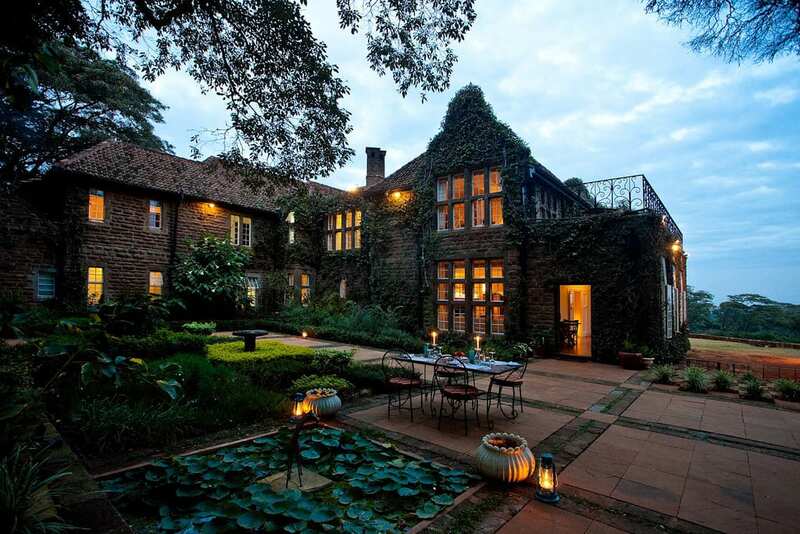 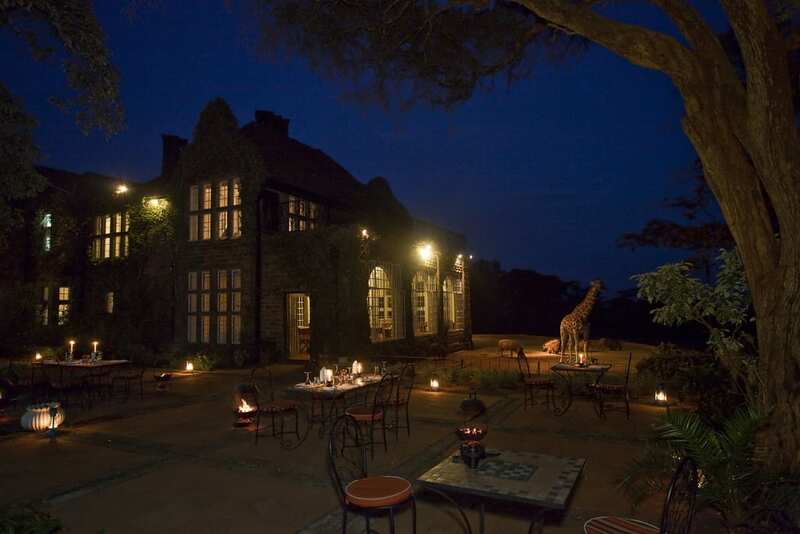 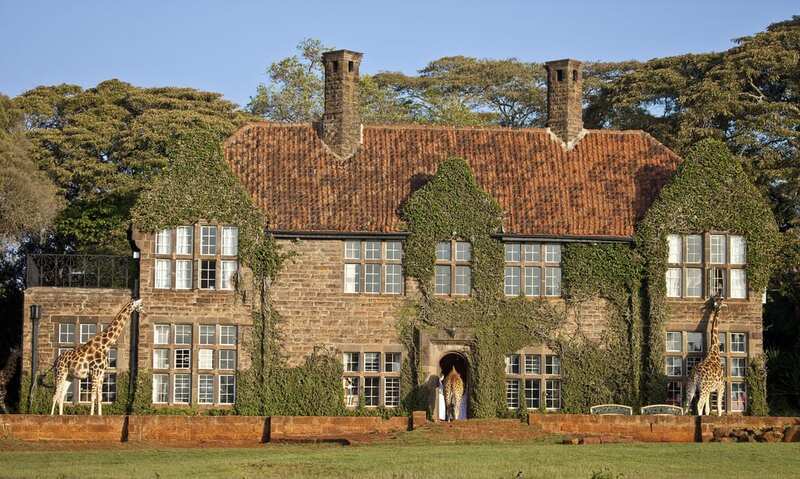 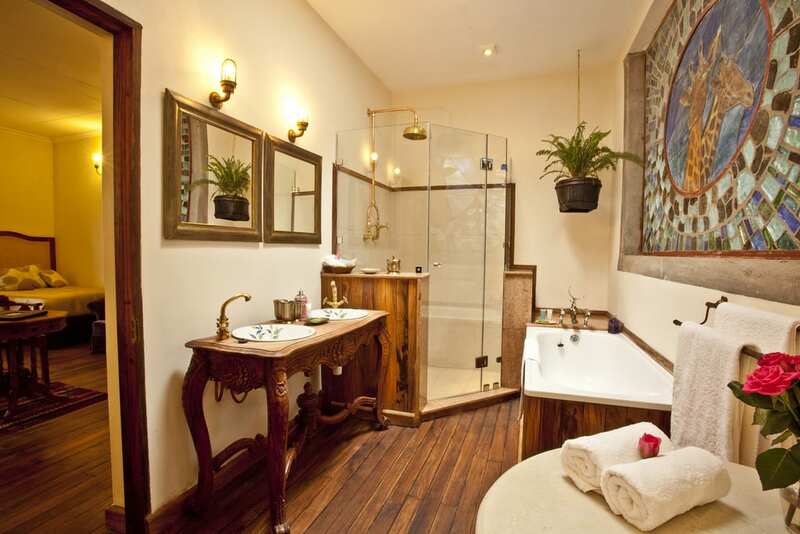 Located in Nairobi (5,889ft above sea level), Giraffe Manor is an exclusive boutique hotel reminiscent of 1930s grandeur. 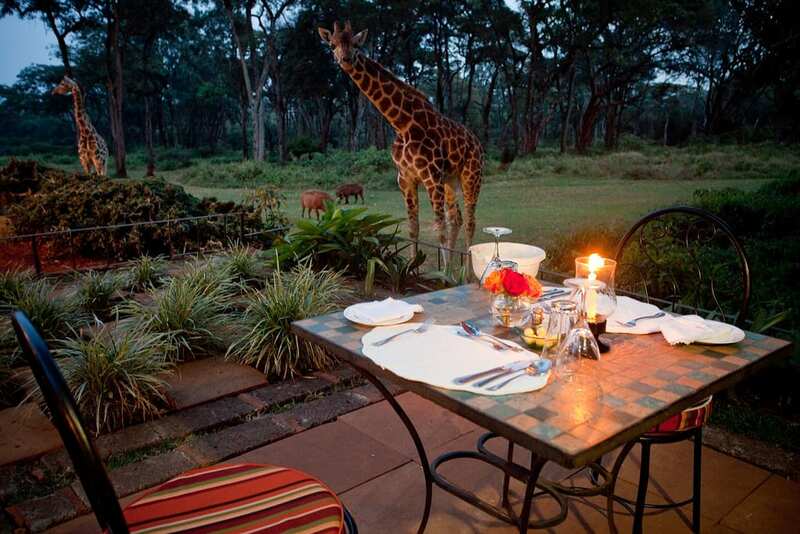 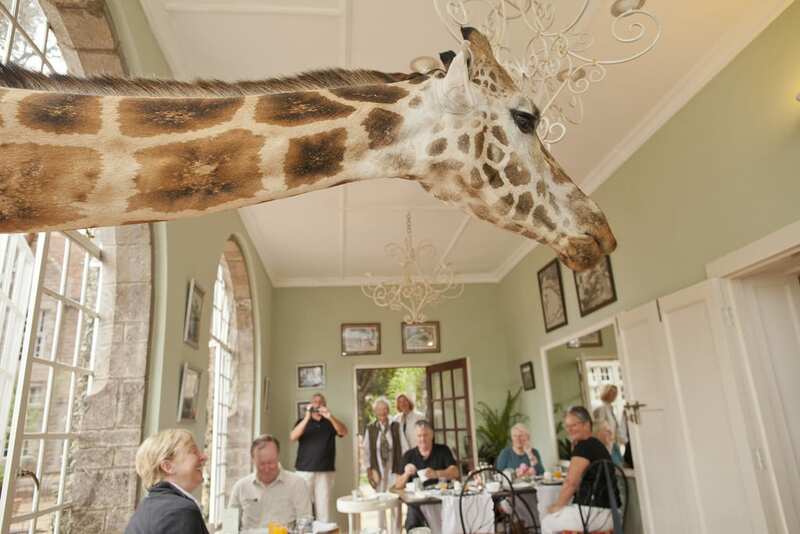 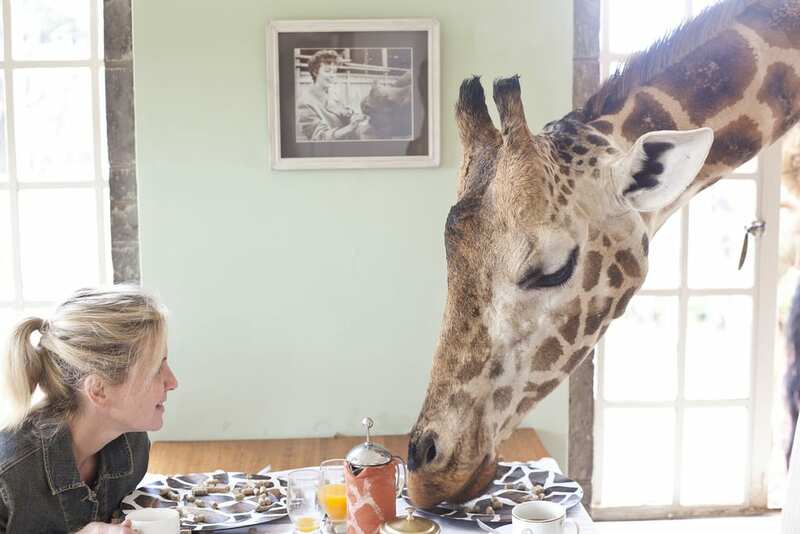 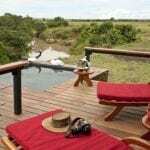 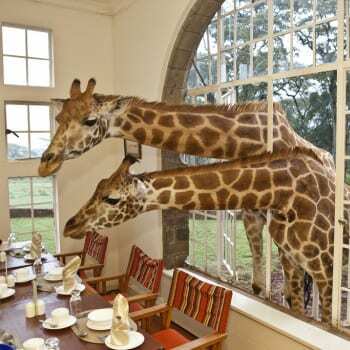 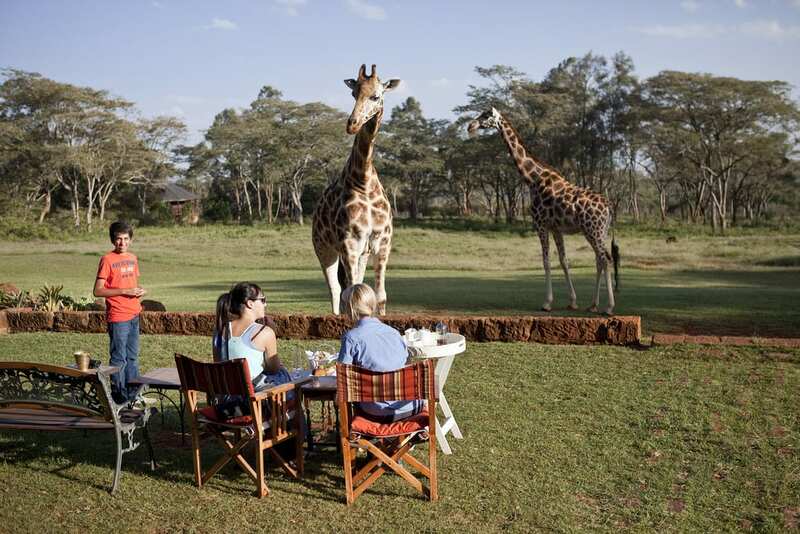 But most interesting fact is that Giraffe Manor is one of the only hotels in the world where you can feed giraffe from your window as it’s the herd of resident Rothschild giraffe. 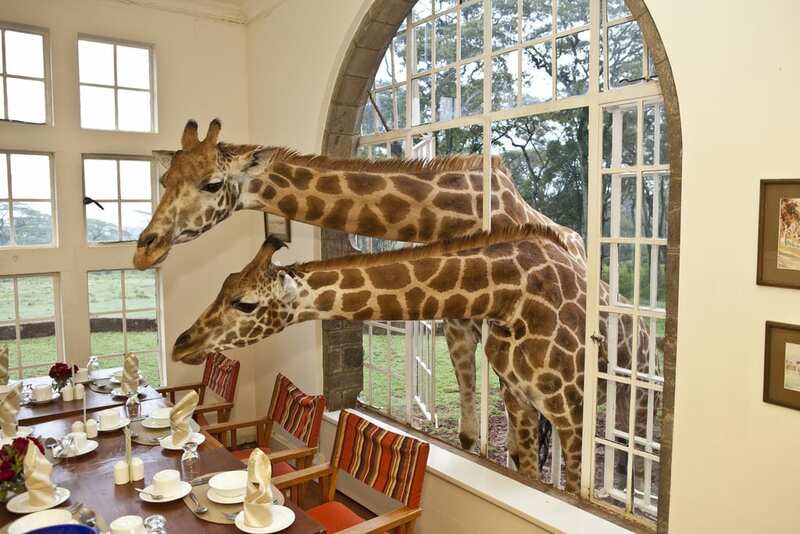 Those giraffe often visit morning and evening, poking their long necks into the windows in the hope of a treat, before retreating to their forest sanctuary. 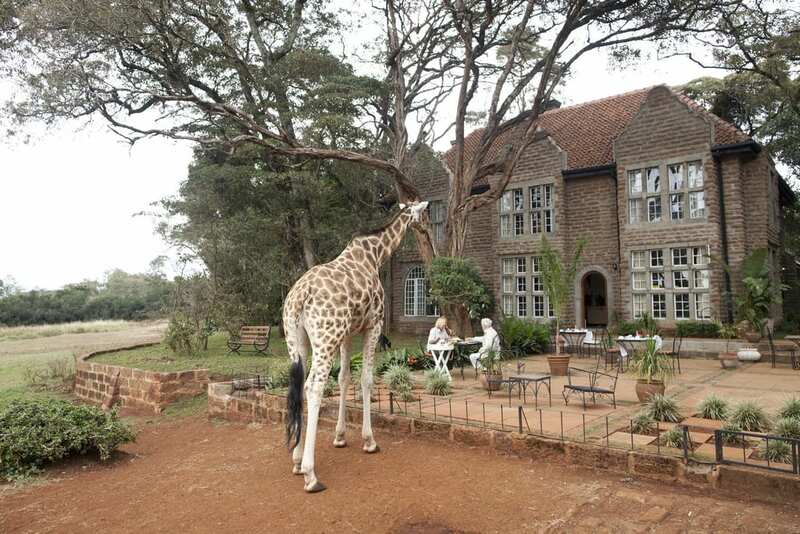 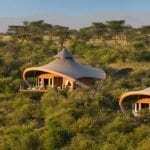 The Giraffe Manor set in 12 acres of private land within 140 acres of indigenous forest in the Langata suburb of Nairobi and with verdant green gardens, sunny terraces and delightful courtyards. 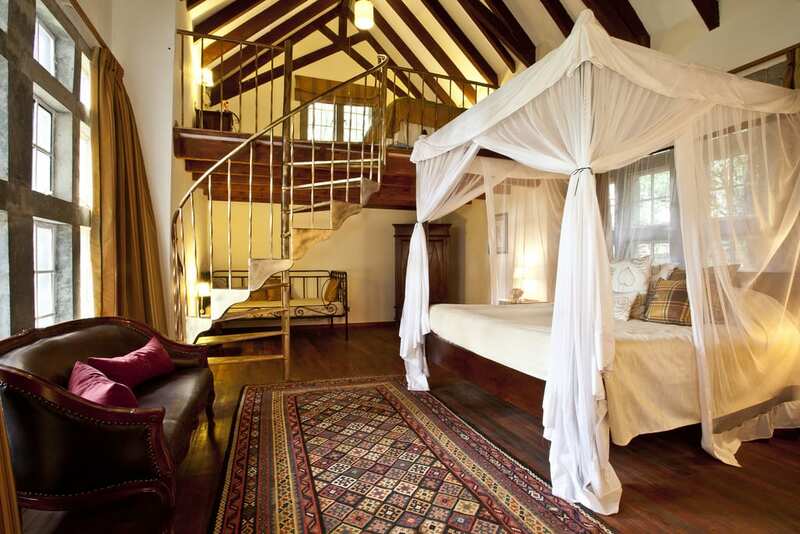 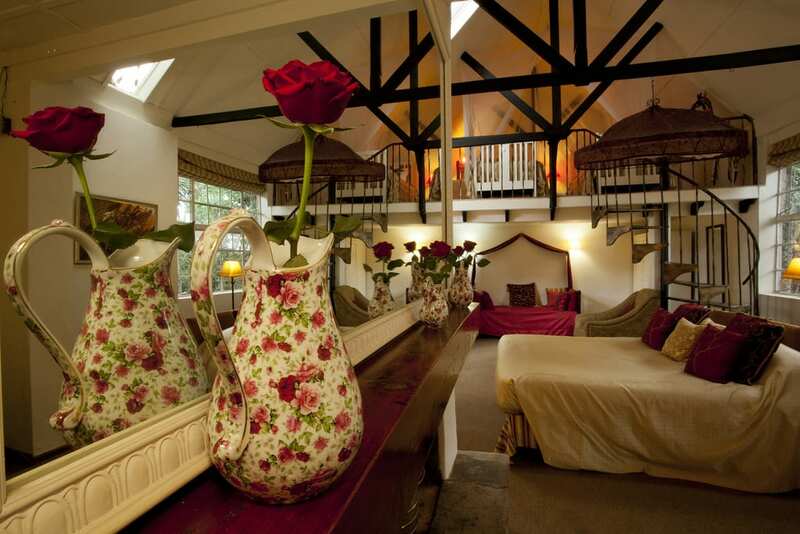 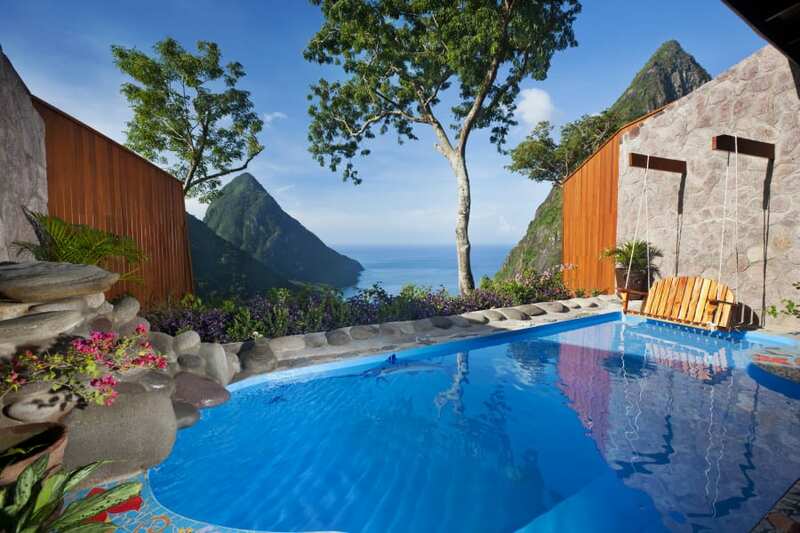 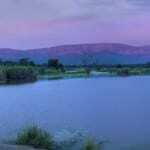 There are 10 luxury rooms and suites boasting art deco features and four-poster beds. 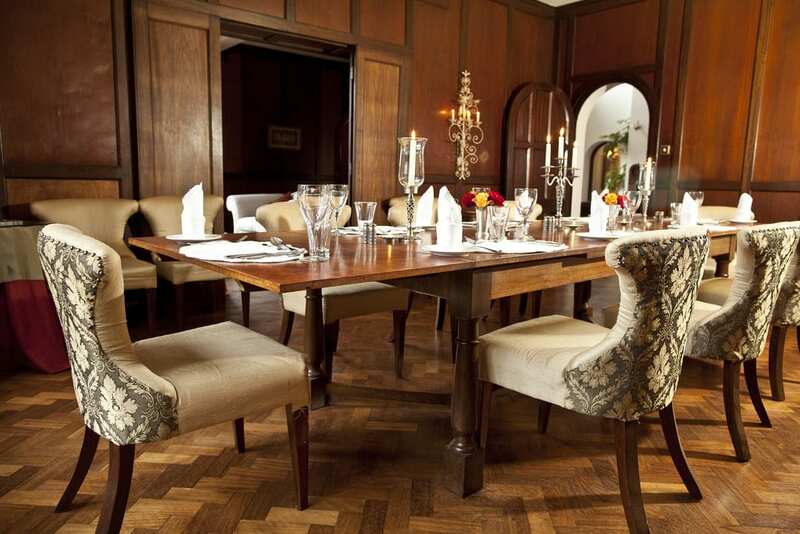 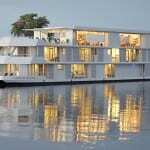 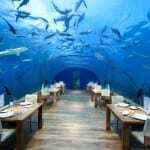 All guests enjoy full-board during their stay, which includes all meals and most drinks (house wines, spirits, beers and soft drinks), excluding champagne and specially imported wines and spirits. 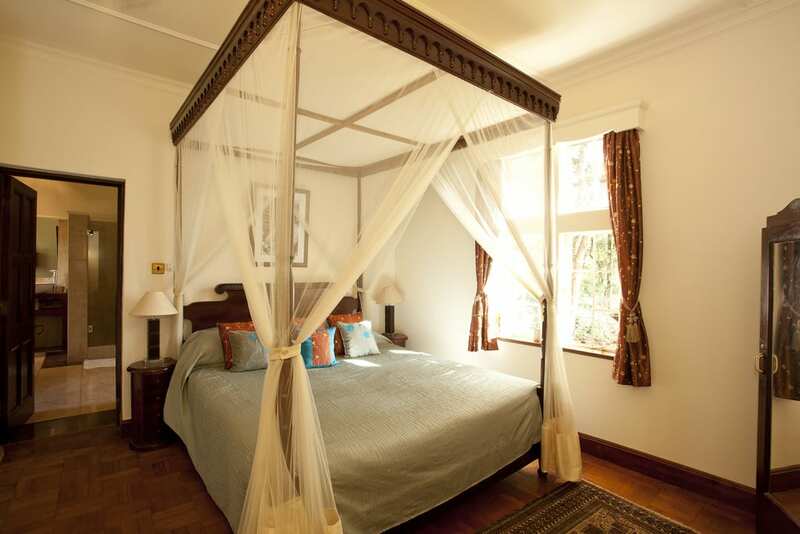 Rates starting with $562.00/night for Standard room to $1,976.00/night for SUPERIOR SUITE.